Using G Suite integration, TeamWave gives an option to sync all your Events and Milestones with your personal/work Google calendar. 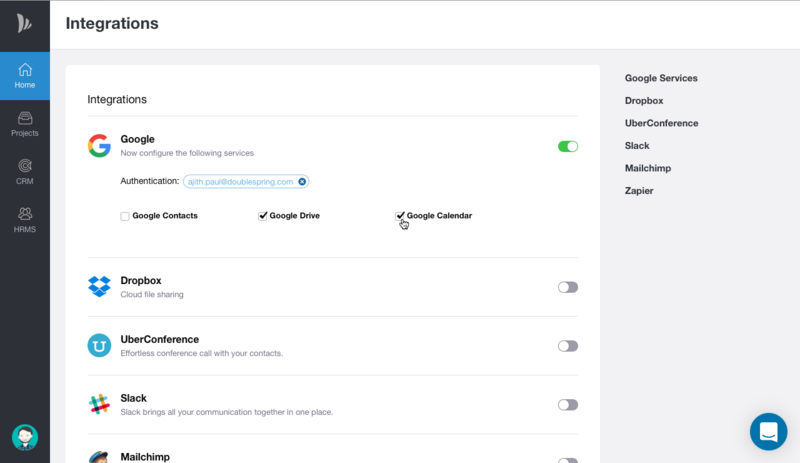 You need to connect your Google account with TeamWave to sync your Calendar. Check google calendar and all your events and milestones will be synced. Note: As this is one-way automatic sync, the events and milestones present in TeamWave will be updated in Google Calendar, but not vice versa.